Blue symbolizes the sky, representing ambition, youthful energy and a new growth that stretches toward. Red stripe symbolizes danger, as the student must learn to control his/her newfound power. 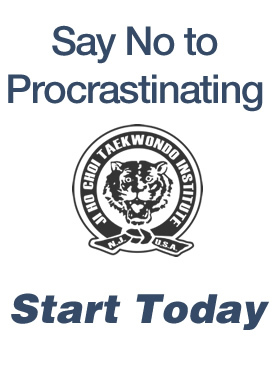 This article is for a current blue belt student who is studying to obtain a junior blue belt. Attacks – Middle Punch, High Punch, Hammer Punch, Knife Hand, Neck Chop, Spear Hand, Elbow Strike, Knife Hand Strike and Double Hand Supported Spear Hand, Back Fist.